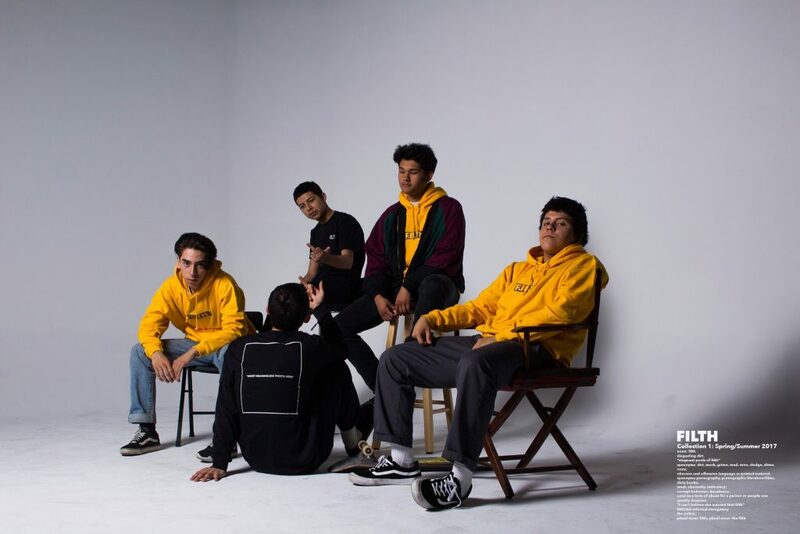 The Axidents are a new up and coming alternative band from San Jose, CA. The band formed in October 2015 and have played shows all over The Bay. The band is influenced by bands like The Strokes and Weezer. They want to bring familiar alternative sounds to a new generation of music fans.